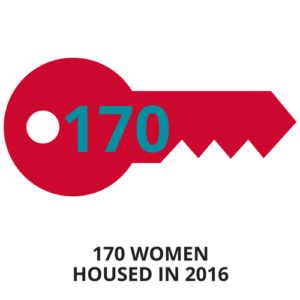 Our Community-Based Housing Program connects single unaccompanied women and women with children to permanent housing and supportive services throughout Los Angeles County. 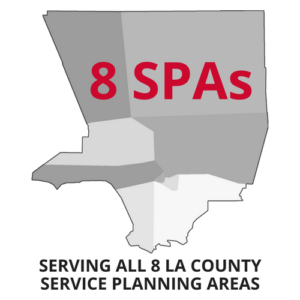 The program operates through partnerships with the Los Angeles County Department of Health Services, Los Angeles Homeless Services Authority, California Governor’s Office of Emergency Services, and private foundations. 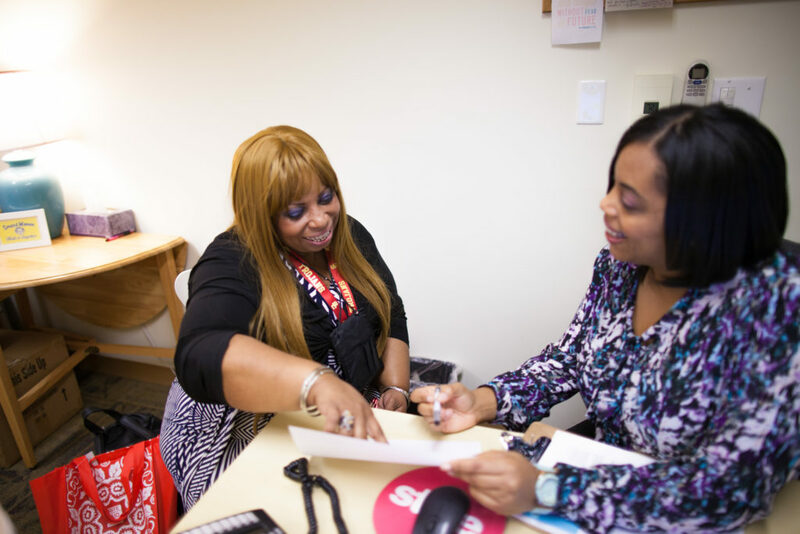 Community-Based Housing case managers provide each woman with the individualized support she needs to regain personal stability.